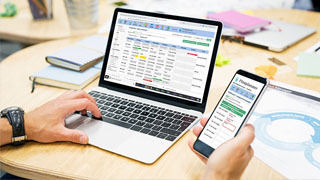 This policy applies to all data that Flexi Time Planner controls, including data submitted via this website, obtained directly from our clients or potential clients and the data processed and stored by the Flex Planner time recording application. This Policy sets out the basis on which any personal information we collect from you, or that you provide to us, will be processed by us. It is important that you read this Policy so that you are aware of how and why we are using your personal information. Please contact us with any specific questions.compliance. This site/system's compliance with the above legislation, all of which are stringent in nature, means that this site/system's is likely compliant with the data protection and user privacy legislation set out by many other countries and territories as well. If you are unsure about whether this site is compliant with your own country of residences’ specific data protection and user privacy legislation you should contact our data protection officer (details of whom can be found in section 9.0) for clarification. Contact form data: data collected via this form includes your name, your email address and any message you want to send. The data is transferred to us by email. When a member of your organisation signs up for the Flex Planner system using the registration form, we ask for you consent to use your information for certain purposes. The following personal data is stored in a secure database for each user that needs to access the system: first name, last name, email address, user name. 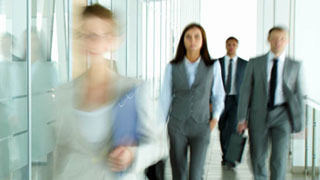 This web site, and the Flex Planner system, are hosted by an organisation called Tagadab (which is part of the Claranet Group). Information on Tagadab's terms and conditions and privacy policies. The data is stored on a Virtual Server located in Tagadab's Romford (UK) datacentre (also known as "Sentronex"). View information about this datacentre. 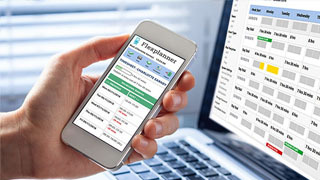 All traffic (transferral of files) between the Flex Planner system and your browser is encrypted and delivered over HTTPS. Traffic between our web site (http://www.flexitimeplanner.com/) and your browser is not encrypted and is delivered over HTTP. Backups of the Flex Planner system data are performed on a daily basis and stored in Google Cloud Storage. Backups are transferred to Google Cloud Storage using secure FTP (SFTP). The following organisation store data on our behalf. These third parties have been carefully chosen and all of them comply with the legislation set out in section 2.0. 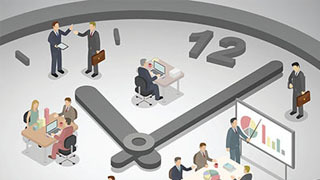 Flexi Time Planner Systems, whose operating office is:Wakefield New Media Centre, West Parade, Wakefield, WF1 1LT. England.